According to a DAT survey from 257 carriers in 2016, 54% of drivers say they wait anywhere between 3-5 hours every time they are at a shipper’s dock. (1) Those 3-5 wasted hours of service cost truck drivers between $1,281 to $1,534 a year. (2) On an industry scale, that’s over $1 billion dollars annually. Another issue is the ELD mandate’s time constraints for truck drivers. Truck drivers are not allowed to be on duty for more than 14 hours in a day. They are also, not allowed to drive more than 11 hours in a day too. It’s easy to see how drivers will lose money especially now that these timers will be strictly enforced. 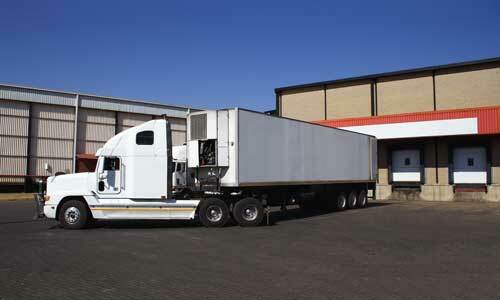 What is the number one way to maximize a truck driver’s hours of service? 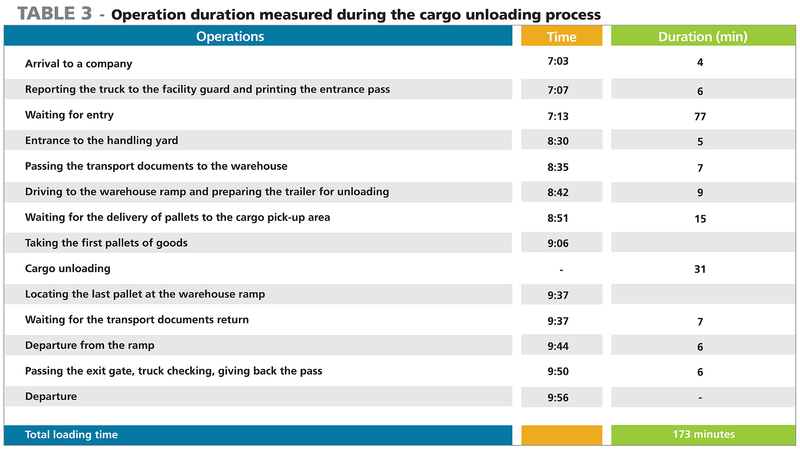 There are many ways, but reducing dwell time at the loading dock is a great place to start. 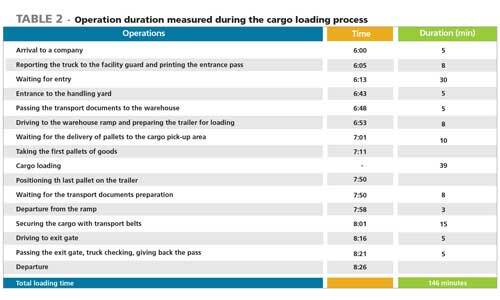 This article will show the best strategies to avoid reductions in drive time, HOS violations, detention fines, and much more by reducing the amount of time a truck driver has to wait for his or her truck to be loaded or unloaded. Why not skip the wait of loading and unloading, by arranging a drop trailer or drop and hook program? Drop programs are not a new thing but becoming more popular in recent years with the beginning of accurately tracking hours of service. 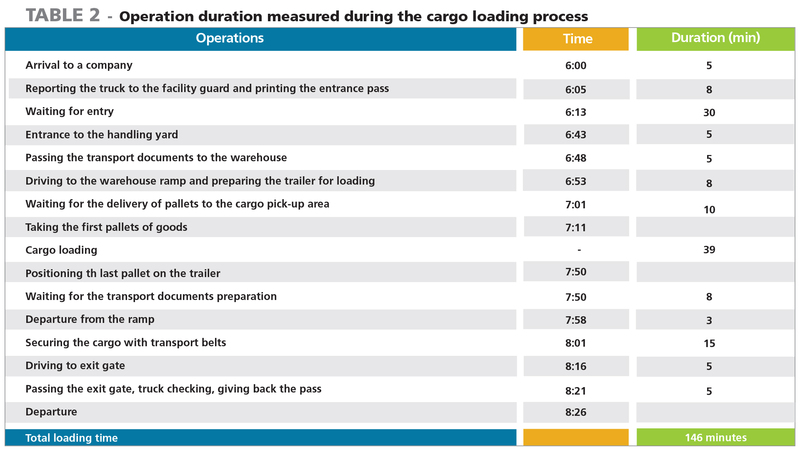 Here are few tables(3) of the average time it takes to get a driver off the dock for loading and unloading. Drop and hook programs allow drivers to unhook from one trailer and then immediately hook up to another trailer. 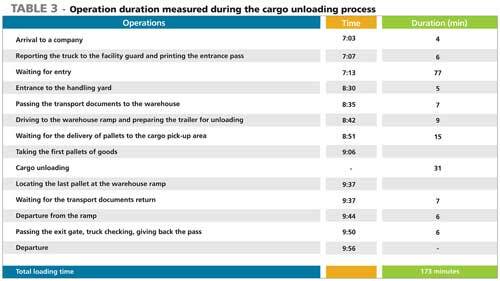 This means with an organized warehouse, the truck driver’s loads can be ready to go when they arrive, significantly reducing the chance of a loss of revenue due to waiting. If the warehouse can anticipate when the driver will arrive, loads times will be minimized and, if done correctly, eliminated altogether. Another way to minimize waiting for truck drivers is with overnight parking in a company owned drop yard. When the driver delivers a load, he or she can park the truck on company property, take a break if needed, and resume driving at a later time. Hours of service depends on the ability of not just the driver to manage his or her hours. If the shipper or warehouse is not optimized for speed, drivers will undoubtedly burn through precious minutes costing both the driver, shipper, trucking company and customer’s money. Of course, optimizing a successful drop trailer program is privy on the idea that a warehouse staff can be proactive enough to properly pack a trailer and have it ready to go a driver arrives. It’s the experience of working as a team that is needed to make a drop program work. A well-trained warehouse staff must learn in the classroom and on the job to adjust with ease to changing dock conditions, learn new loading technology, and use loading equipment while keeping safety standards high. According to the National Institute of Standards and Technology (NIST), 94,750 forklift-related injuries are reported each year, and “every 3 days someone is killed in a forklift-related accident.”(4) To avoid these kinds of warehouse-related tragedies, many shippers are taking the necessary precautions to reduce the likelihood of injury or worse. What these incidents show is everyone from the truck driver, forklift operator, and fleet manager need to very critical of their performance. Careful inspections should be done before the driver leaves the dock. This is required by law, but there also needs to be an inspection prior to loading too. Many of the incidents are related to damaged trailers, like faulty landing gear, trailer separation from the dock, and top and bottom rail fasteners. If the trailer is not properly inspected before loading, many of these loading related injuries, described above, become more prevalent. These incidents are – in many cases – preventable, and occur because of being “crunched” for time. Many fleet management devices and GPS trackers have an option to receive alerts when a driver penetrates a geofence. This simple tool creates anticipation that will help reduce detention fines, increase safety, reduce traffic jams, and much more. For example, if a fleet manager knows the warehouse is loading semi-trailers on an average of 2.5 hours, setting a geofence at 2.5 hours away from the warehouse will notify warehouse managers which trailers to prepare. Inside of the warehouse itself, a warehouse management system (WMS) can manage the movement of inventory and manage how and when inventory is moved. 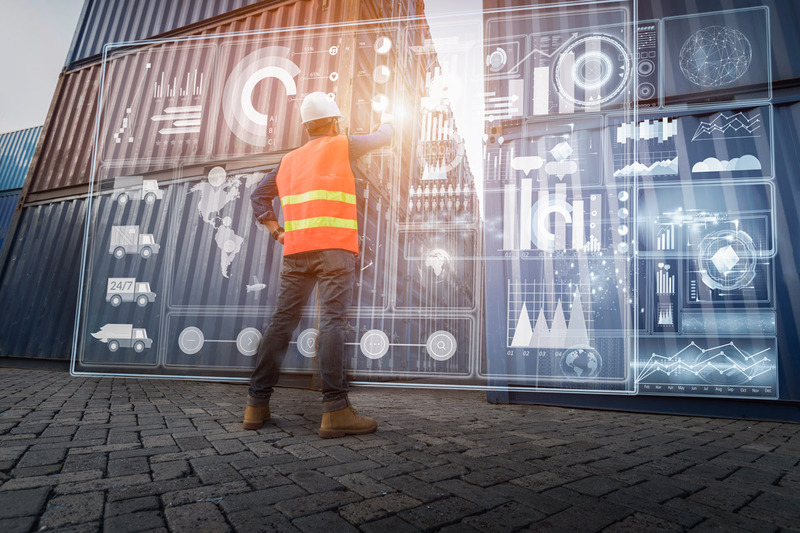 WMS systems give real-time insights into the inventory that is received, packed, and shipped, making it easy for a warehouse manager to optimize each day. Warehouses are chaotic places, especially during the busy holiday season. Nothing will change that, but today there are plenty of tools and strategies to help warehouse operators cut down time wastage, schedule loading schedules, pre-check trailers for damage, and keep the warehouse as safe as possible. Optimizing for individual driver’s hours of service takes a conscientious effort from multiple departments – proving the integration of technology, training, and proper strategy is what can separate an effective warehouse from a non-effective one. For more of the latest news and tips on the transportation industry, visit the Rand McNally blog today.